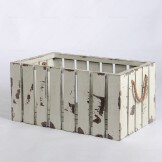 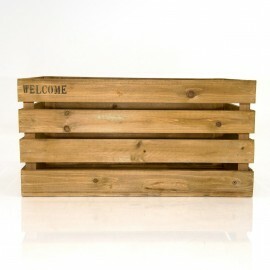 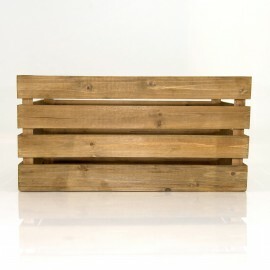 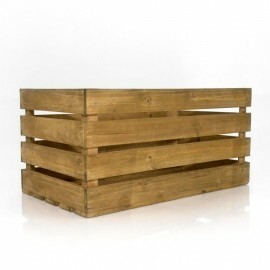 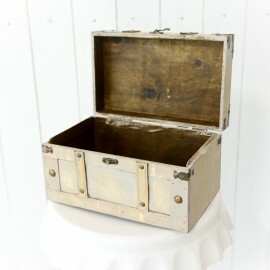 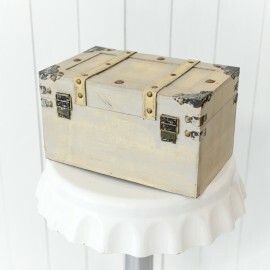 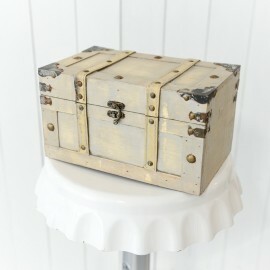 If your are looking for a storage box that gives a sense of vintage feel, try out our wooden crate. 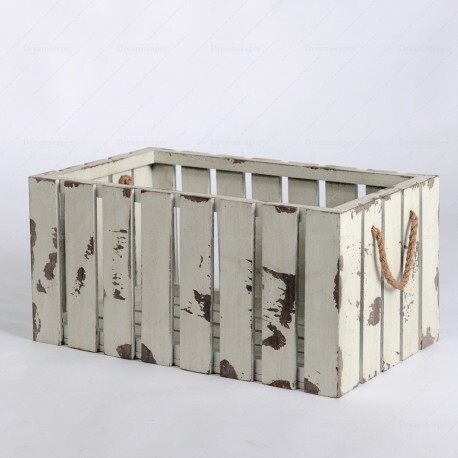 This wooden crate can be used to decorate together with your event props and decors to give it a more rustic and nature feel! 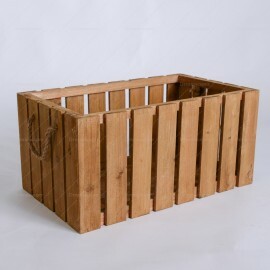 Dreamscaper provides rental of wooden crate in singapore for your events, parties and wedding decor needs!